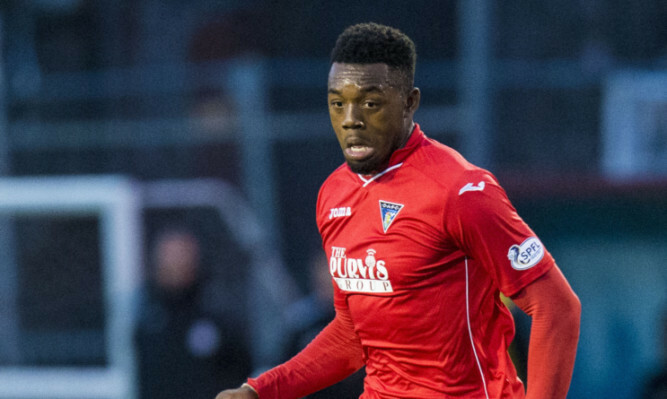 With his penalty miss against Forfar last month still fresh in the memory, it was going to take something special from Gozie Ugwu to regain the backing of the Dunfermline fans. “Austin Powers East Fife to victory,” joked a comedy-loving away fan after watching his side come from behind to stun League One promotion-chasing Dunfermline for the second time this season. 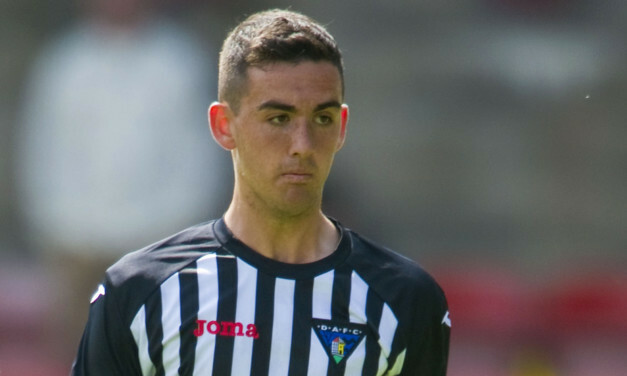 Dunfermline bombarded the visiting goal but Stenhousemuir held on to pick up a point at East End Park after 90 minutes of one-way traffic.